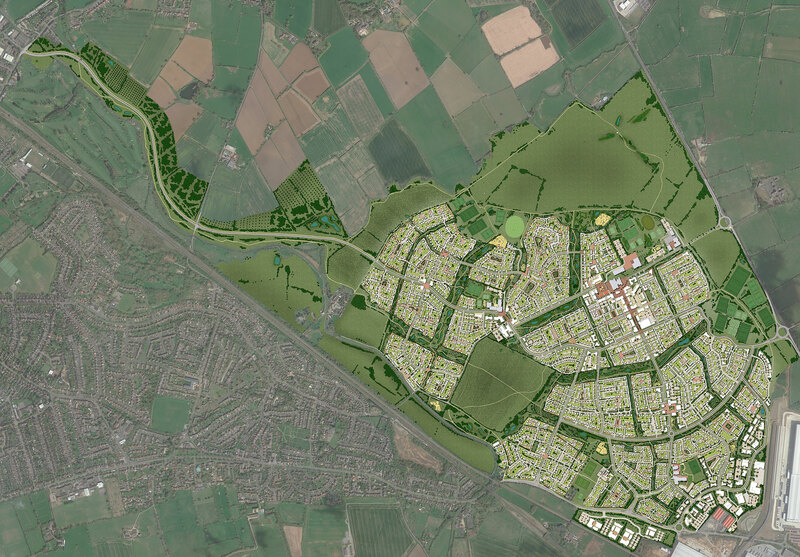 Use our interactive masterplan below to explore Houlton and the vision for the future. 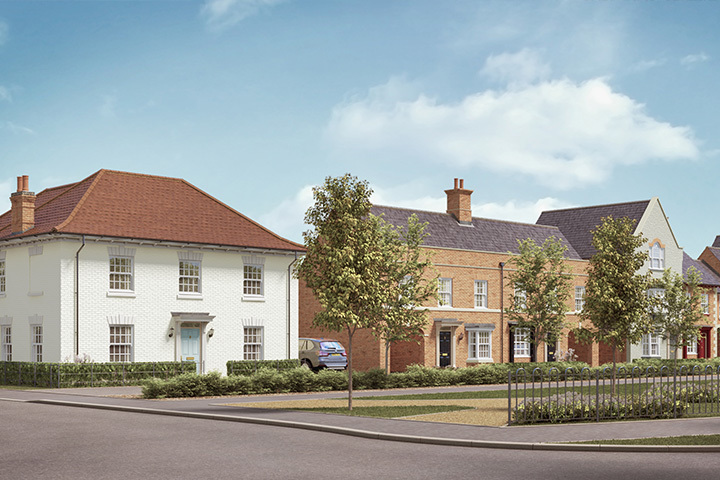 See where the homes, schools, community facilities and shopping areas will be as well as vast green open spaces, natural habitat and ecology areas. View our first phase which is now underway or take in the bigger picture. Please note this is an illustrative masterplan and will be subject to change over the course of the development.